I have found when teaching network programming that about 80% of all network programming problems have nothing to do with network programming, per se. That is, the problems are not with the API functions such as accept and select, but the problems arise from a lack of understanding of the underlying network protocols. 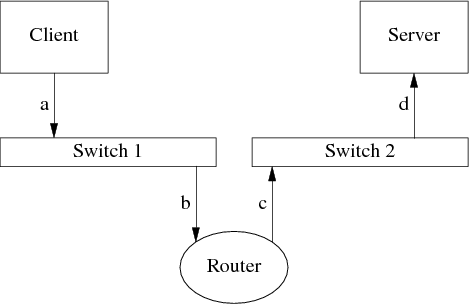 For example, I have found that once a student understands TCP's three-way handshake and four-packet connection termination, many network programming problems are immediately understood.